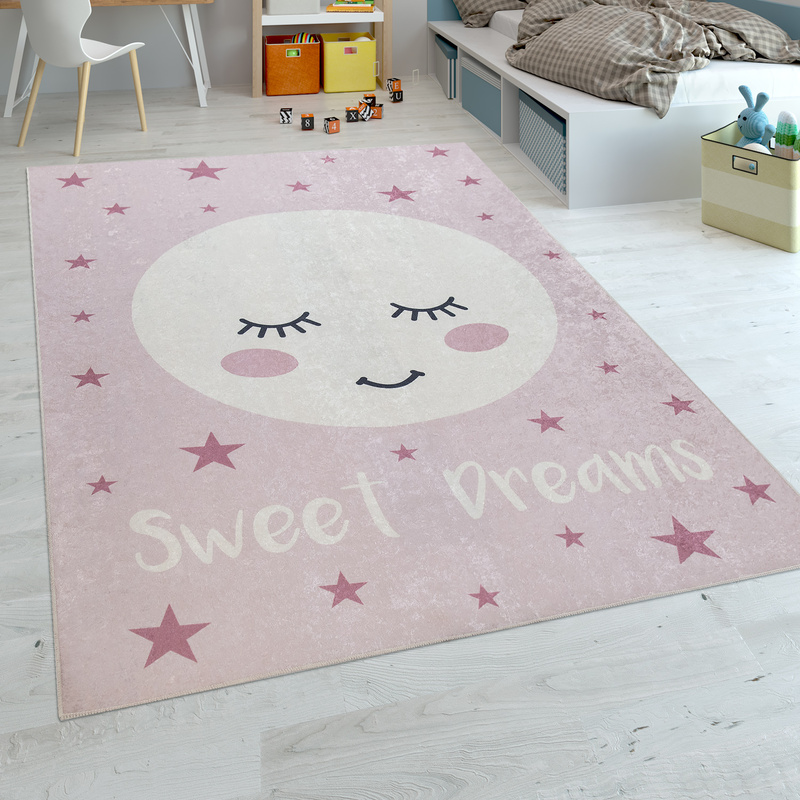 This delightful accessory for your home guarantees sweet dreams night after night! 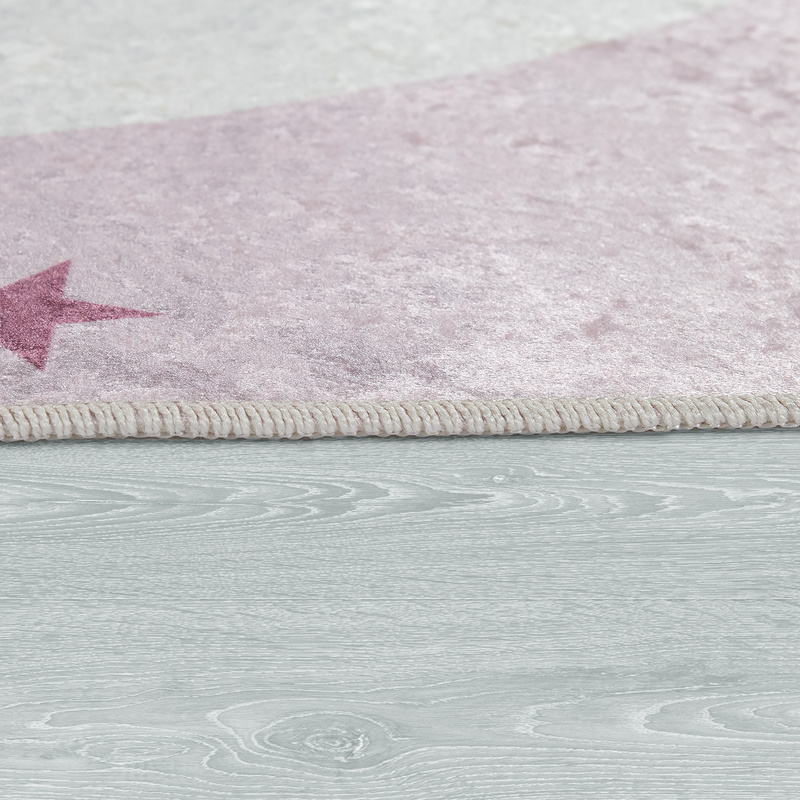 A circular moon surrounded by little stars stands out against a fresh pink background. 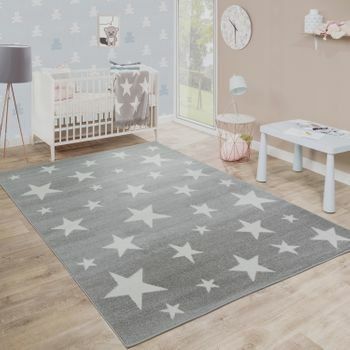 The printed motifs create a cosy and relaxing atmosphere which will encourage even the tiniest of tots to slow down and chill out. 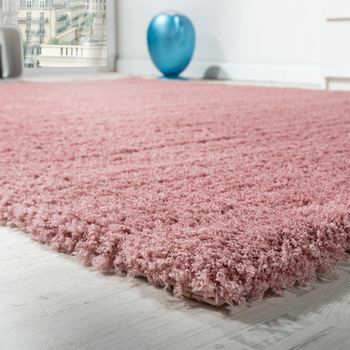 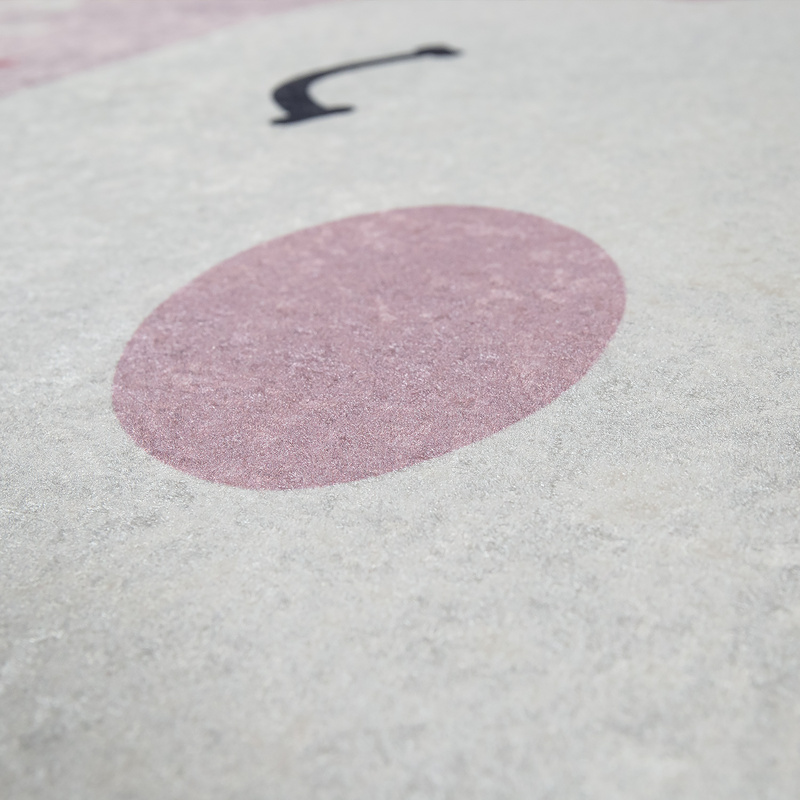 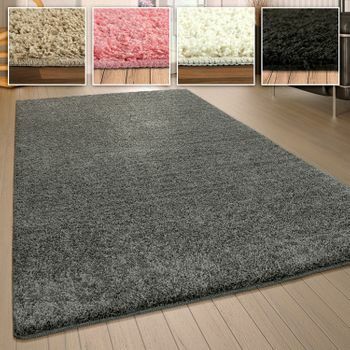 Another plus point of this multi-coloured rug is the low-maintenance surface made from hard-wearing polyester. 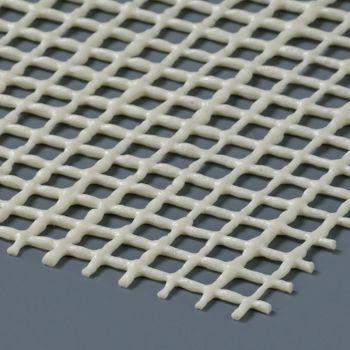 The flat weave is supremely easy to care for and washable. 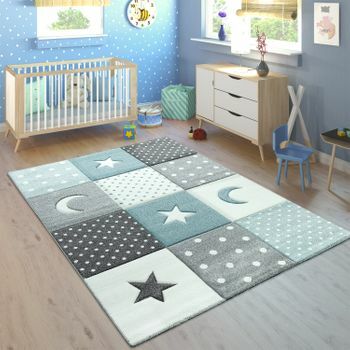 The soft pile of the rug is the perfect place for horsing around, playing or learning. 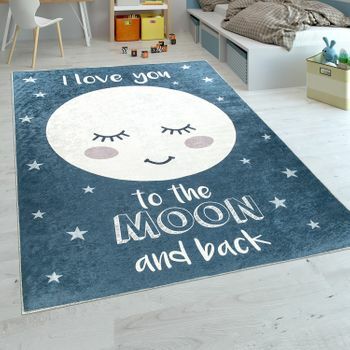 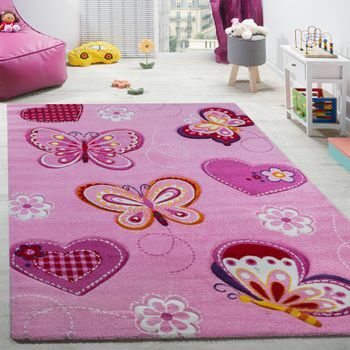 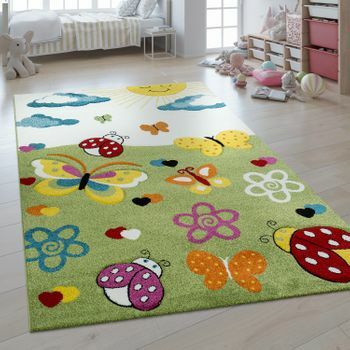 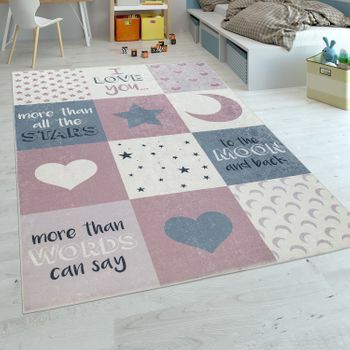 Our tip: this rug is guaranteed to win over your children. 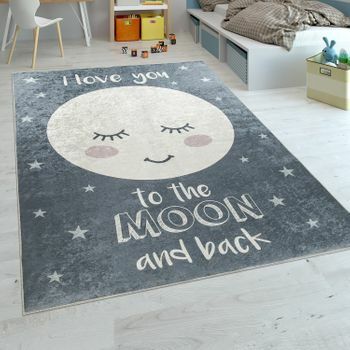 And the affectionate slogan is also sure to tug on the heartstrings of the older members of the family. 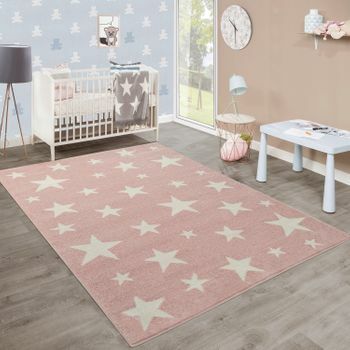 The romantic pink looks stunning with beech or birch furniture, and makes the perfect partner for grey, white or other pastel colours such as mint or apricot.